You can create the wedding monogram by accessing Microsoft word on the computer. 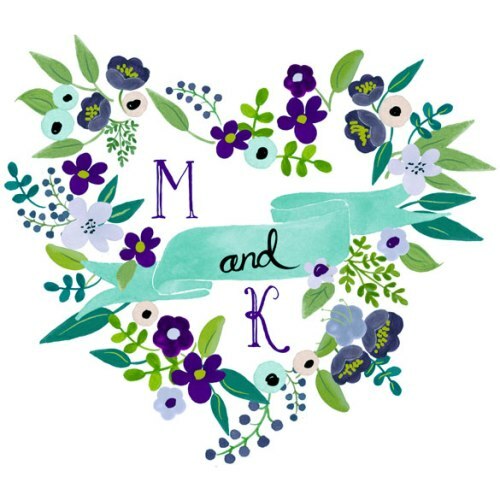 Open a blank document to make wedding monogram. Then you can click the Text Box. This Text Box is adjustable to meet the need of the creator. You can draw a square Text Box in large size by using the mouse pointer. Inside the box, you can type the wedding monogram. You can fill it with the name of the bride and groom. If you want to make it simple, you just have to write the initial name of the bride and groom inside the box. Don’t forget to resize the text. Make it larger. You can choose 150 pt. There are many types of font that you can choose on the computer. Pick the one that you like a lot. You can also match the color of the text with the wedding color. In the pull down menu, you can change the font size menu. 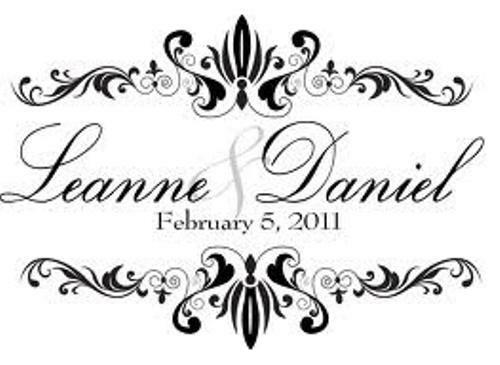 Beside the initial of the bride and groom, you can type additional information like the date and location of the wedding. The border of the wedding monogram is very important for it can create the beauty on the whole look. To eliminate the plain border, you can have right lick and select format text box. Then you can save the monogram in print screen. If you want to use monogram as apart of a wedding album, you have to check the ideas on how to create a wedding photo album on your own. After saving the text, paste it on the Paint. 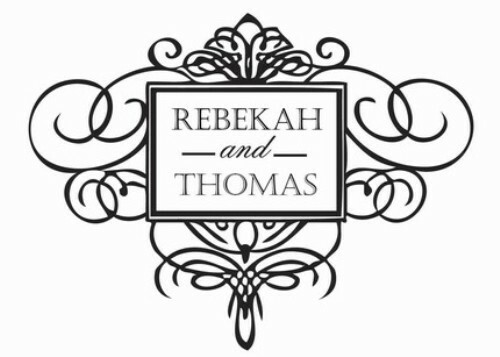 Then you can select on the wedding monogram using the Crop Tool. You can resize it based on the personal taste. If you want more sophisticated style, you can use Power Point to create the monogram instead of Paint. 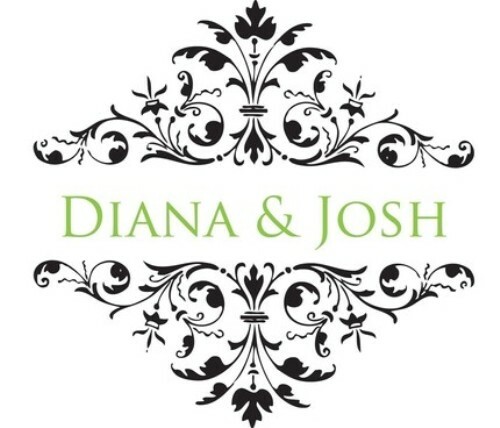 Do you have more steps on how to create a wedding monogram for free?